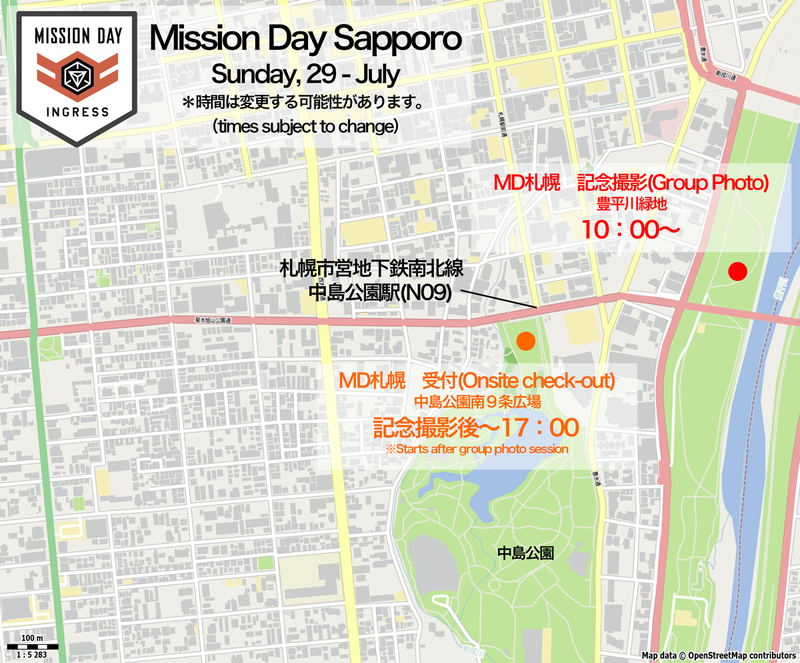 Mission Day Sapporo will be held on July 29th 2018! The development (of the resources) in Sapporo began in the Meiji era. Before that, there were only a few Japanese visiting this area, where the Ainu people lived with vast nature. 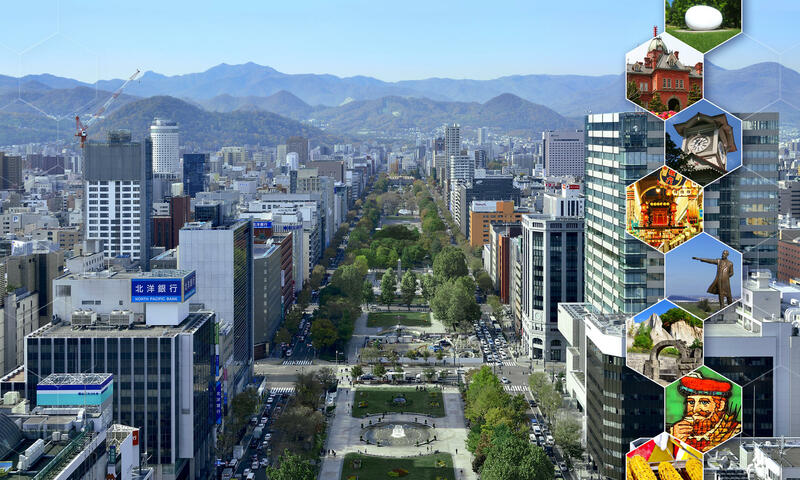 150 years later, Sapporo has become a big city, 2 million people living. You can feel the ‘past’ and ‘present’ breathing here in Sapporo, such as old times when Kaitakushi (pioneers in Hokkaido) opened up the severe nature, the postwar period of rapid urbanization and the present full of modern art, local gourmet and pop culture. Now it’s time for you to be a part of our stories on Mission Day Sapporo! Registration through this site is required in order to qualify for a Mission Day medal. ※For pre-registration on this webpage, please contact [CONTACT THE ORGANIZER] at the bottom. a. You must complete at least one or more mission in the shopping district. b. You must complete two or more missions including mission in shopping district. 3. If you have fulfilled the acquisition conditions, please check out by one of ways in reception time. a. 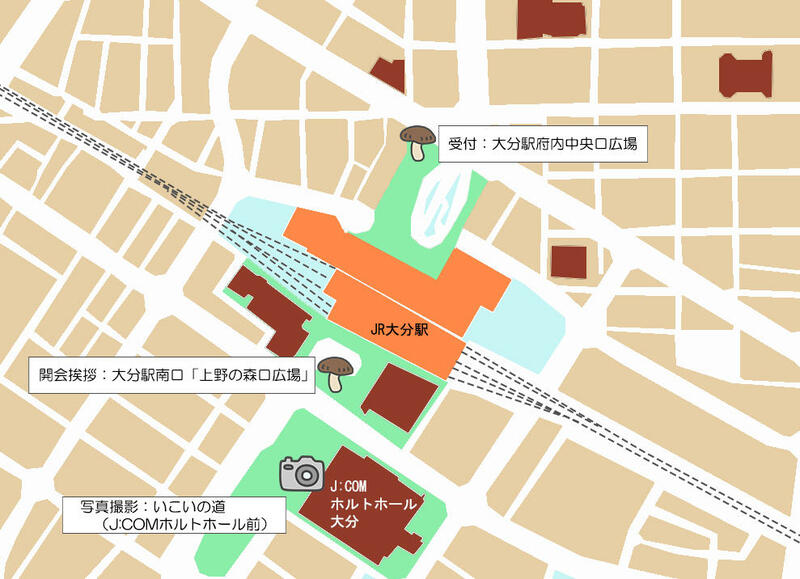 Check out at the reception counter where set up at "Nakajima-Park Southern 9th square". ・You will write agent name in the subject line. ・You must send the screenshot to the exclusive following e-mail address between 10: 00am to 24:00am, July 29th. 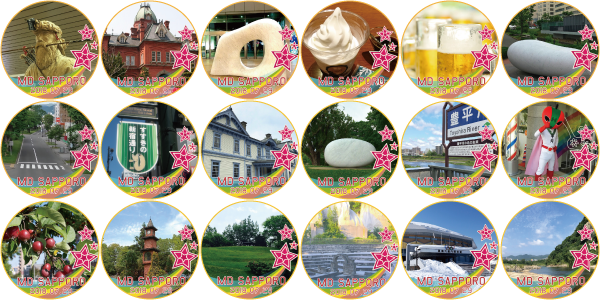 ・If you have too many medals and can’t fit on the screen shot, or if you can’t send e-mail, please check-out at the reception counter on the day. ・Please don’t forget to attach a screenshot. ・It may take a while for the medal to show on your profile. ・Please do not change the Agent name before the Medal distribution. In the following cases, medals can’t be granted.